Colloquium: On the quest of understanding the brain: from neural coding to self-control behaviour, Dr. Chris Christodoulou (University of Cyprus, Cyprus), Friday, January 25, 2019, 9.30-10.30 EET. Colloquium: Synthesis and analysis of concurrent processes in step semantics, Dr. Lukasz Mikulski (Nicolaus Copernicus University, Poland), Friday, September 28, 2018, 11:00-12:00 EET. Colloquium: Coding by bursts and waves in the hippocampal formation, Dr. Maria Constantinou (Istituto Italiano di Tecnologia, Italy), Wednesday, September 26, 2018, 17:00-18:00 EET. Colloquium: Reversing computations modelled by coloured Petri nets, Dr. Anna Gogolinska (Nicolaus Copernicus University, Poland), Tuesday, September 25, 2018, 11:00-12:00 EET. Colloquium: Business Process Modelling using Riva and ARIS: Comparative Study, Dr. Dina Tbaishat (University of Jordan, Jordan), Wednesday, April 5, 2017, 12:00-13:00 EET. 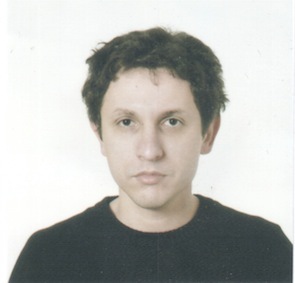 Colloquium: Parameterised Verification for Multi-Agent Systems, Dr. Panagiotis Kouvaros (University of Naples, Italy), Wednesday, March 29, 2017, 12:00-13:00 EET. Colloquium: Coping with a Chronic Condition: The Case of Soft Errors, Mr. Arkady Bramnik (Intel, Israel), Tuesday, March 21, 2017, 12:00-13:00 EET. Colloquium: Self-similarity Analysis to Auto-correct Motion Capture Data, Dr. Andreas Aristeidou (University of Cyprus, Cyprus), Wednesday, November 23, 2016, 11:30-12:30 EET. Colloquium: Multi-Engine Data Analytics, Dr. Dimitrios Tsoumakos (Department of Informatics of the Ionian University, Greece), Monday, October 3, 2016, 15:00-16:00 EET. 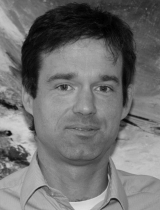 Colloquium: Prototype-based classifiers and their application in the life sciences, Dr. Michael Biehl (University of Groningen, Netherlands), Tuesday, September 27, 2016, 14:00-15:00 EET. Colloquium: Machine learning: The efficiency of Hybrid algorithm, Dr. Suhail Odeh (Bethlehem University, Palestine), Thursday, July 7, 2016, 15:00-16:00 EET. Colloquium: Recommending Interesting Visualizations for Data Exploration, Prof. Panos K. Chrysanthis (University of Pittsburgh, USA), Wednesday, June 1, 2016, 11:30-12:30 EET. Colloquium: Object Recognition Techniques in Real Applications, Dr. Laura Fernández Robles (University of Leon, Spain), Wednesday, April 27, 2016, 15:00-16:00 EET. Colloquium: The Internet of Things: Challenges and Experiences, Dr. Natividad Martinez Madrid (Reutlingen University, Germany), Tuesday, March 29, 2016, 10:00-11:00 EET. 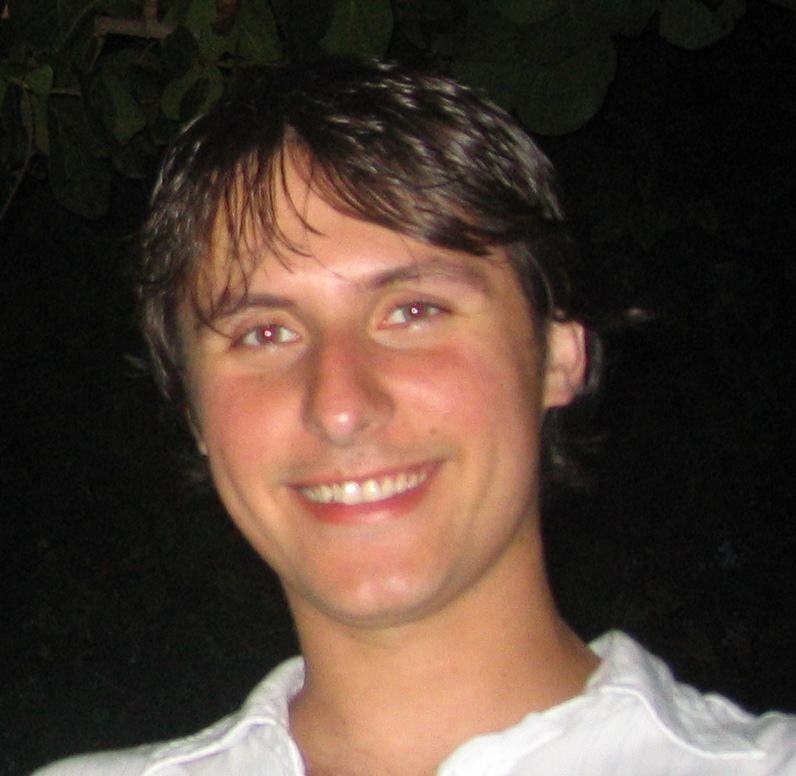 Colloquium: Dynamic Voltage Frequency Scaling in Networks-on-Chip: use it without abuse it, Dr. Davide Zoni (Politecnico di Milano, Italy), Thursday, April 23, 2015, 15:00-16:00 EET. 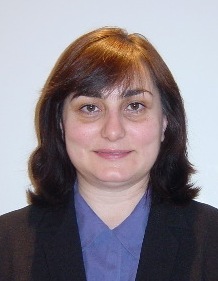 Colloquium: Soft Biometrics: Traits and Applications, Dr. Antitza Dantcheva (INRIA Sophia Antipolis, France), Monday, April 20, 2015, 15:30-16:30 EET. Colloquium: Big Data to wearables, a hardware perspective, Prof. Ramon Canal (Universitat Politècnica de Catalunya, Spain), Monday, April 20, 2015, 11:00-12:00 EET. 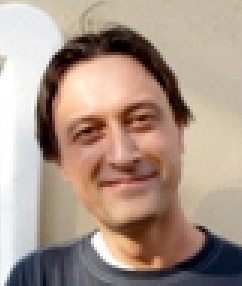 Colloquium: Diverse and Proportional Size-l Object Summaries for Keyword Search, Dr. Georgios J. Fakas (Hong Kong University of Science and Technology, Hong Kong), Wednesday, April 8, 2015, 11:00-12:00 EET. 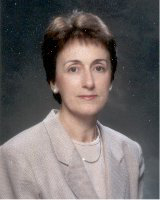 Colloquium: Reuse Wisely: Utilize Services and Software, Dr. Georgia Kapitsaki (University of Cyprus, Cyprus), Tuesday, April 7, 2015, 10.00-11.00 EET. 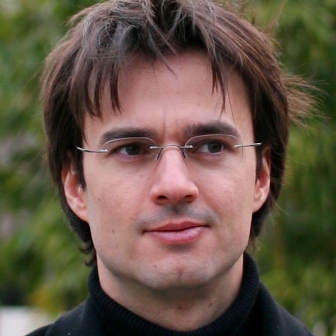 Colloquium: Towards centralized spectrum allocation for multi-channel wireless backhauls, Dr. Senka Hadzic (Fraunhofer Institute for Open Communication Systems (FOKUS), Germany), Tuesday, March 24, 2015, 18:00-19:00 EET. 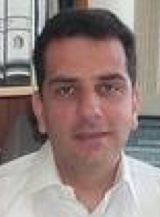 Colloquium: Indoor Data Management: Status and Challenges, Dr. Demetris Zeinalipour (University of Cyprus, Cyprus), Tuesday, February 17, 2015, 18:00-19:00 EET. Colloquium: From Technology to Entrepreneurship, Prof. Avi Mendelson (Technion – Israel Institute of Technology, Israel), Friday, December 5, 2014, 12:00-13:00 EET. Colloquium: Inspiring Modeling, Prof. Daniel C. Cohen-Or (Tel Aviv University, Israel), Tuesday, November 25, 2014, 12:00-13:00 EET. Colloquium: Dataflow Systems for Large-scale Data Analytics, Dr. Herodotos Herodotou (Cyprus University of Technology, Cyprus), Monday, November 24, 2014, 16:30-17:30 EET. 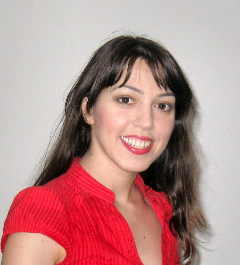 Colloquium: Modeling Multi-way Interactions in Networks: The Beta Model for Hypergraphs, Dr. Despina Stasi (University of Cyprus, Cyprus), Friday, November 21, 2014, 15:00-16:00 EET. 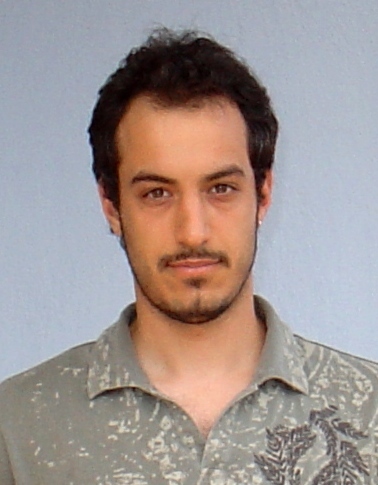 Colloquium: Deriving Labels and Bisimilarity for Timed Concurrent Constraint Programming, Dr. Andrés Aristizábal (University of Wroclaw, Poland), Wednesday, November 5, 2014, 11:00-12:00 EET. Colloquium: Sensors in Healthcare, Prof. Panayiotis Kyriacou (City University London, UK), Tuesday, October 7, 2014, 16:00-17:00 EET. 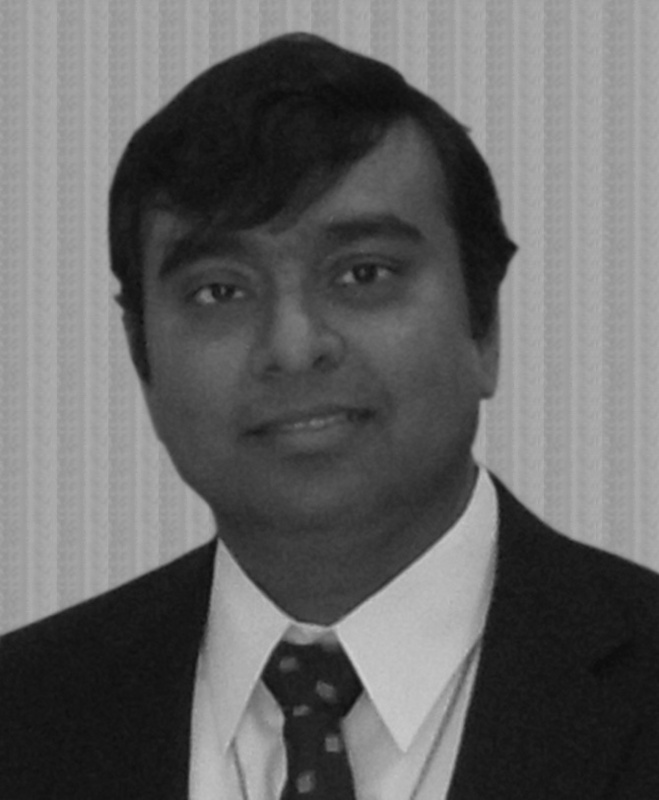 Colloquium: Performance Evaluation of Chip Multiprocessors, Dr. Mof Otoom (Yarmouk University, Jordan), Wednesday, September 17, 2014, 16:00-17:00 EET. 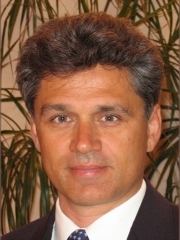 Colloquium: Load Management for Big Streaming Data, Prof. Panos K. Chrysanthis (University of Pittsburgh, USA), Thursday, July 31, 2014, 11:00-12:00 EET. 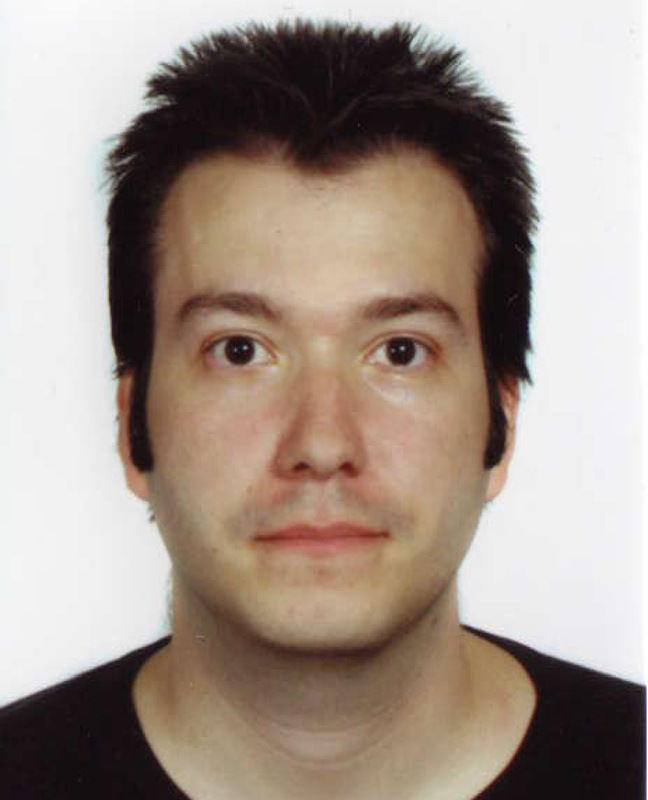 Colloquium: ASEME - A Model-Driven Agent-Oriented Software Engineering Methodology, Dr. Nikolaos Spanoudakis (Technical University of Crete, Greece), Wednesday, May 28, 2014, 11:00-12:00 EET. 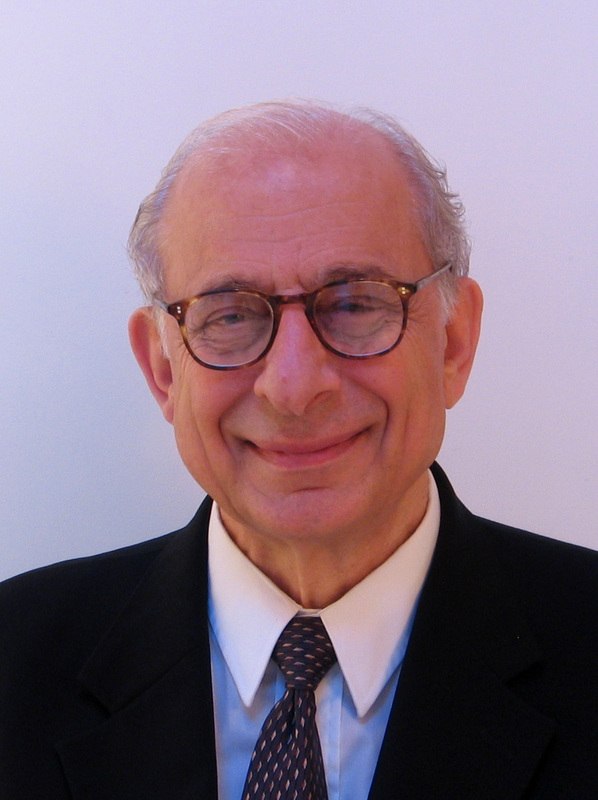 Colloquium: Wealth, Innovation, Design, & Economic Growth … and How it Begins with Entrepreneurship, Prof. Bruce Jacob (University of Maryland - College Park, USA), Thursday, May 8, 2014, 11:00-12:00 EET. 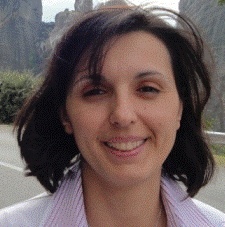 Colloquium: Running with scissors - Fast queries on just-in-time databases, Prof. Anastasia Ailamaki (École Polytechnique Fédérale de Lausanne, Switzerland), Wednesday, May 7, 2014, 10.30-11.30 EET. Colloquium: Investment into Advanced Technology in Manufacturing Companies, Prof. Josef Hynek (University of Hradec Králové, Czech Republic), Thursday, April 10, 2014, 11:00-12:00 EET. 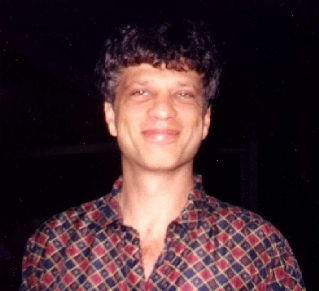 Colloquium: The Practical Challenges of Heterogeneous Architectures, Ronny Ronen (Intel Haifa, Israel), Friday, March 28, 2014, 11:00-12:00 EET. 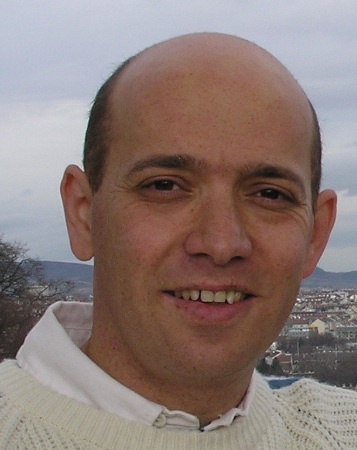 Colloquium: Adaptive Memory Systems for Heterogeneous Memories and Processors, Dr. Mattan Erez (University of Texas at Austin, USA), Friday, March 7, 2014, 11:00-12:00 EET. 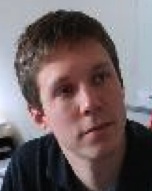 Colloquium: Real-Time Hand Tracking for Human-Computer Interaction, Dr. Paris Kaimakis (University of Cyprus, Cyprus), Wednesday, December 18, 2013, 10:00-11:00 EET. 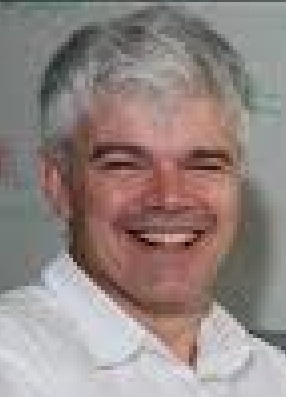 Colloquium: Virtual Clustering in Cognitive Femtocells, Prof. Laurence S. Dooley (The Open University, United Kingdom), Wednesday, December 4, 2013, 14:00-15:00 EET. 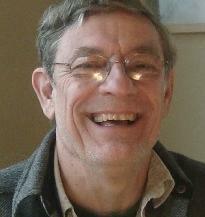 Colloquium: (Exascale) Data Movement, Prof. Bruce Jacob (University of Maryland - College Park, USA), Friday, November 29, 2013, 11:00-12:00 EET. Colloquium: Mining Large-scale Information Network Data: Challenges and Applications, Dr. Georgios Pallis (University of Cyprus, Cyprus), Wednesday, October 30, 2013, 10:30-11:30 EET. Colloquium: Robust Distributed Cooperation: Failures vs. 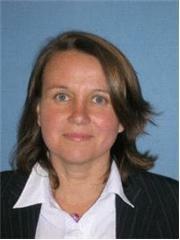 Efficiency, Dr. Chryssis Georgiou (University of Cyprus, Cyprus), Wednesday, September 11, 2013, 10:30-11:30 EET. 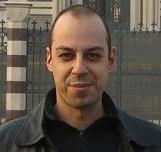 Colloquium: Upper and Lower Bounds on the Cost of a Mapreduce Computation: A Tradeoff, Prof. Foto Afrati (National Technical Universtity of Athens, Greece), Wednesday, July 24, 2013, 11:00-12:00 EET. Colloquium: Toward Programmable High-Performance Multicores, Prof. Josep Torrellas (University of Illinois, Urbana-Champaign, USA), Monday, July 1, 2013, 11:00-12:00 EET. 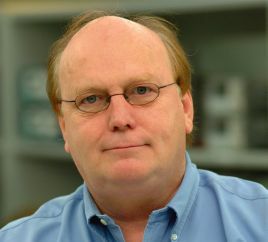 Colloquium: Towards A Post-CMOS Processor Architecture: Associative Processing using Coupled Oscillators, Prof. Donald M. Chiarulli (University of Pittsburgh, USA), Monday, June 10, 2013, 11:00-12:00 EET. 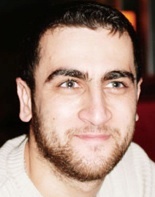 Colloquium: Internet Traffic Classification using Energy Time-Frequency Distributions, Dr. Angelos K. Marnerides (Lancaster University, UK), Wednesday, May 8, 2013, 11:00-12:00 EET. Colloquium: Size-l Object Summaries for Relational Keyword Search, Dr. George Fakas (Manchester Metropolitan University, UK), Friday, Mar. 30, 2012, 14:00-15:00 EET. 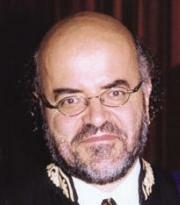 Colloquium: On Direct Rendering of Self Trimmed Surfaces, Dr. Ioannis Fudos (University of Ioannina, Greece), Friday, Mar. 23, 2012, 15:00-16:00 EET. 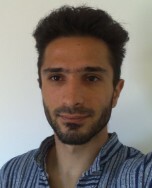 Colloquium: On the Elasticity of NoSQL Databases over Cloud Management Platforms, Dr. Dimitrios Tsoumakos (University of Ionian and NTUA, Greece), Friday, Mar. 2, 2012, 15:00-16:00 EET. 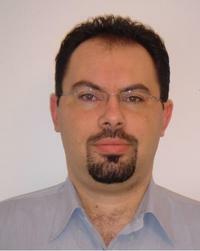 Colloquium: Hardware/Software Co-designed Processors, Dr. Kyriakos Stavrou (Intel Labs Barcelona, Spain), Tuesday, February 28, 2012, 15:00-16:00 EET. 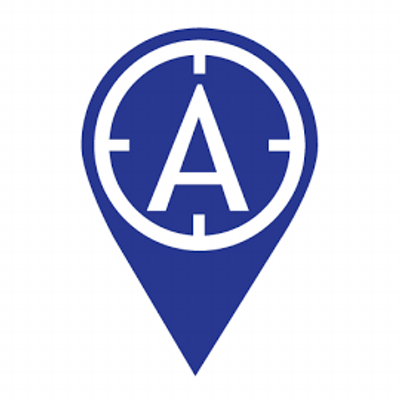 Colloquium: «Εις Άτοπο Απαγωγή και Λογική Επιχειρηματολογίας» Από την Αρχαιότητα στον Κόσμο του Διαδικτύου, Prof. Antonis Kakas (University of Cyprus, Cyprus), Wednesday, Feb. 15, 2012, 15:00-16:00 EET. 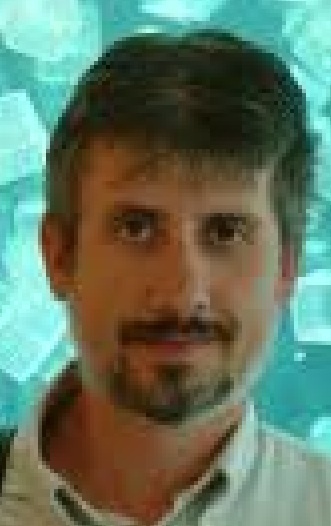 Colloquium: We.b: The web of short URLs, Dr. Demetris Antoniades (University of Crete and FORTH, Greece), Friday, Feb. 10, 2012, 15:00-16:00 EET. 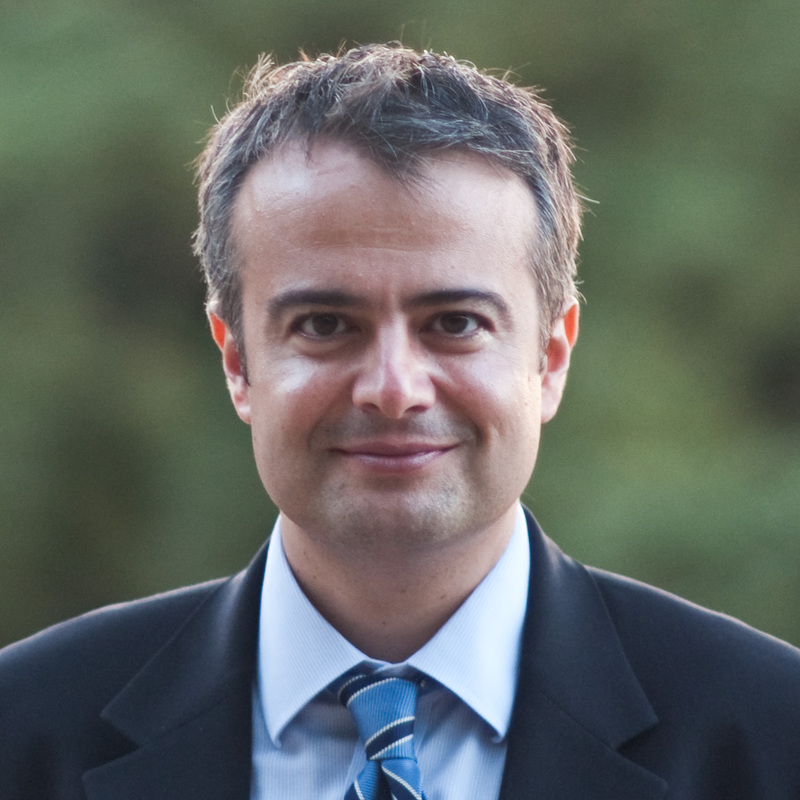 Colloquium: Future Many-core Processors: Challenges and Solutions, Dr. Pedro Trancoso (University of Cyprus, Cyprus), Friday, Feb. 3, 2012, 09:30-10:30 EET. 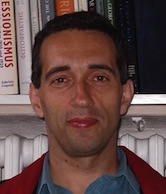 Colloquium: Smart Grid Security: Issues and Challenges, Dr. Chakib Bekara (Fraunhofer FOKUS Berlin, Germany), Wednesday, Feb. 1, 2012, 13:00-14:00 EET. Colloquium: Magnetic Resonance Elastography for Age-Related Dementias, Prof. John G. Georgiadis (University of Illinois at Urbana-Champaign, USA), Friday, Jan. 13, 2012, 15:00-14:00 EET. Colloquium: The Future of Wireless Networks: On the Importance of Overhearing and Cooperation, Dr. Lavy Libman (University of Sydney, Australia and Technion, Israel), Thursday, Jan. 12, 2012, 12:00-13:00 EET. Colloquium: Studying Visual Attention in 3D Computer Games, Dr. Efstathios Stavrakis (University of Cyprus, Cyprus), Wednesday, Jan. 11, 2012, 11:00-12:00 EET. 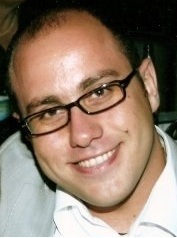 Colloquium: Uncertainty for Quality and Taste Product Attributes: Competition, Information Disclosure Investments and the Role of Infomediaries, Dr. Panos Markopoulos (University of Cyprus, Cyprus), Monday, Nov. 28, 2011, 11:00-12:00 EET. Colloquium: Design for Usable or Secure Interactive Software Systems? 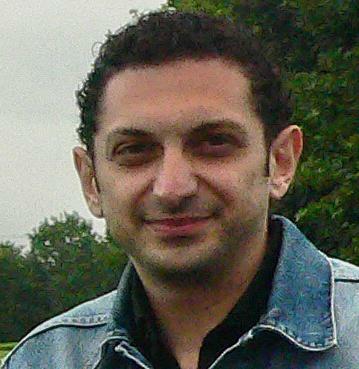 A false dilemma, Dr. Christos Fidas (University of Cyprus, Cyprus), Friday, Nov. 25, 2011, 14:00-15:00 EET. Colloquium: Real-world Polymorphic Attack Detection, Prof. Evangelos Markatos (FORTH-ICS and Univ. of Crete, Greece), Friday, Nov. 25, 2011, 10:00-11:00 EET. Colloquium: Digital Medical Education: Yesterday, Today and Tomorrow, Dr. Panagiotis Bamidis (Aristotle University, Greece), Wednesday, Nov 9, 2011, 16:30-17:30 EET. Colloquium: Body Representation in Immersive Virtual Reality, Prof. Mel Slater (University of Barcelona, Spain and UCL, UK), Monday, Oct 3, 2011, 11:00-12:00 EET. 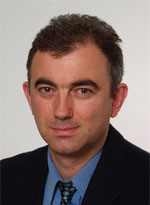 Colloquium: Electronic Health: Myth or Reality, Prof. Dimitrios Koutsouris (National Technical University of Athens, Greece), Wednesday, Sep 28, 2011, 14:00-15:00 EET. 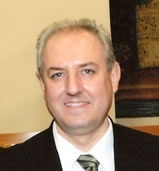 Colloquium: Multilevel Patient Specific Artery and Atherogenesis Models, Prof. Dimitris Fotiadis (University of Ioannina, Greece), Monday, June 27, 2011, 09:30-10:30 EET. 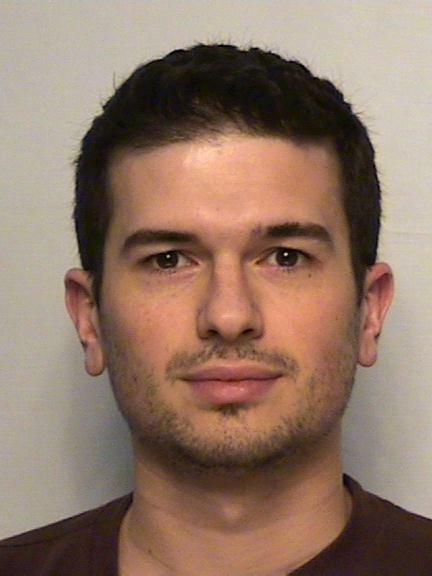 Colloquium: Stepwise kNN Search on Vertically Stored Time Series, Dr. Panagiotis Karras (National University of Singapore, Singapore), Friday, June 24, 2011, 12:00-13:00 EET. 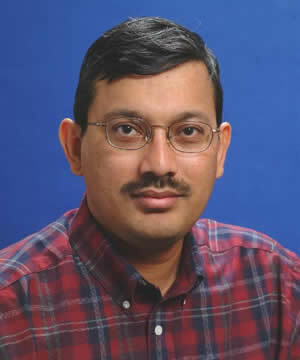 Colloquium: Network Mobility for Ubiquitous Connectivity, Prof. Mohammed Atiquzzaman (University of Oklahoma, USA), Friday, June 3, 2011, 12:00-13:00 EET. 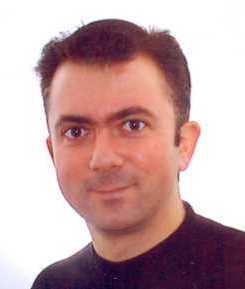 Colloquium: Spatio-Temporal Memory Streaming, Prof. Babak Falsafi (EPFL, Switzerland. 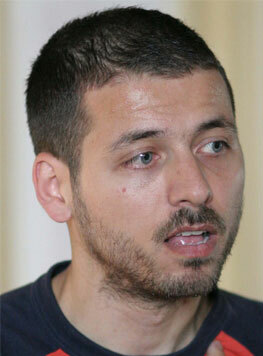 ), Friday, January 23, 2009, 17:00 - 18:00 EET.